Bellringers to ring in the New Year! 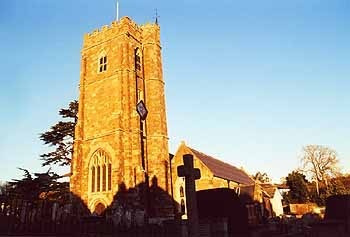 The Bellringers will be ringing in the New Year in the Parish Church starting at 11.30pm. If anyone would like to join us they will be most welcome, there will be mulled wine and more mince pies. PreviousBoxing Day Swim attracts the brave and the bold!